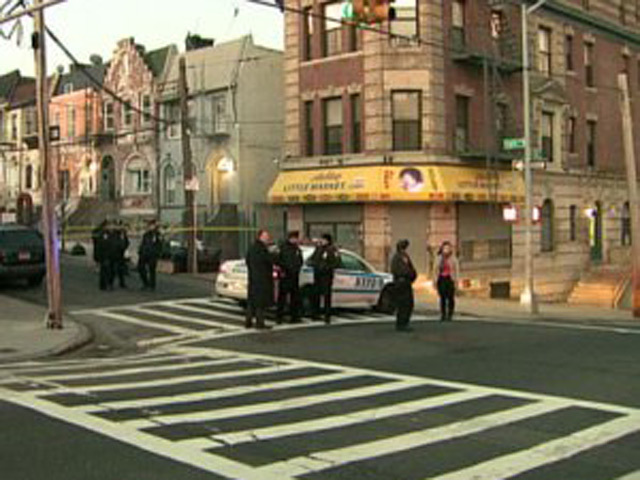 (CBS/WCBS) NEW YORK - Dismembered remains believed to be those of a 45-year-old woman were found wrapped in a trash bag in the Bronx, by a man walking his dog early Tuesday morning. According to CBS New York, police were notified of the possible human remains on East 156th Street and Eagle Avenue in Melrose around 4:30 a.m. Upon arrival, police with cadaver dogs reportedly found body parts inside heavy-duty plastic garbage bags and inside a duffel bag among the pile of trash in at least four different locations. Police say the dog of the man who made the gruesome discovery was attracted to the scent coming from one of the bags, CBS New York reports. When the man opened it, he found the remains and called 911. Responders reportedly found one bag containing a leg and an arm. A portion of a torso with shoulders was found in another. A head was found in a third bag. Police have not released the victim's identity or how she died, but srouces told CBS New York investigators were talking to her adult son after he walked into the 40th precinct Tuesday morning to report his mother missing. Police are interviewing witnesses and searching for surveillance video. Some witnesses told police they saw the bags being dropped off sometime overnight by someone in an SUV.